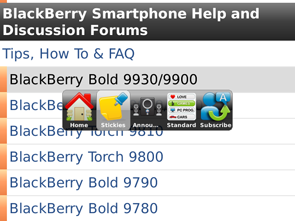 Download the FREE CrackBerry Forums App for your BlackBerry Smartphone from App World today! OK CrackBerry Nation, here it is! 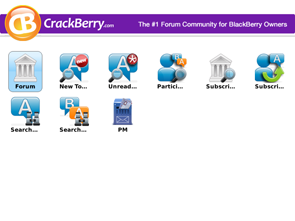 The long-awaited CrackBerry Forums App for BlackBerry Smartphones. 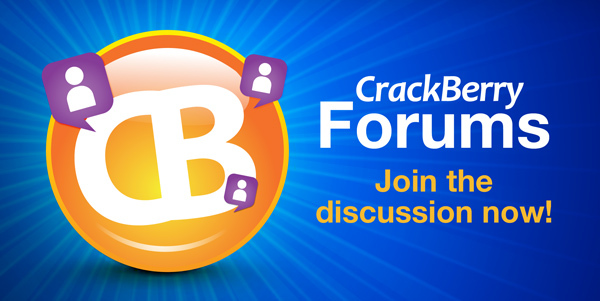 We have the folks from TapaTalk powering our FREE version of the CrackBerry Forums app, and CrackBerry forum visitors are going to love it. Auto-save your account information! There's no need to login every-time. Super-fast loading of forums and topics. We're talking FAST. You Send and Receive Private Messages (it's true!). You'll need OS 5.0 or higher on your BlackBerry Smartphone to download this one. PlayBook owners don't worry - we have a forums app heading your way soon too! This is version 1.0, so if you come across any bugs or ideas for improvement, feel free to drop them here in the comments and we'll work fast and hard to get them implemented. Be sure to download the app and drop a nice five star rating and review. Let's get this baby to the top of App World!